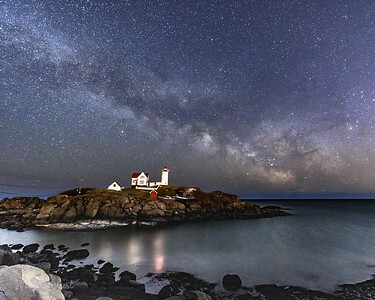 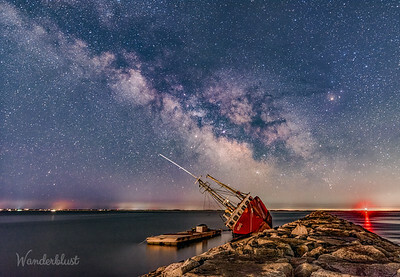 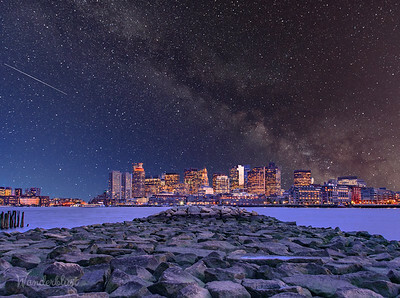 Composite of the Milky Way (taken from Nubble Lighthouse) with the Boston skyline as seen from East Boston. 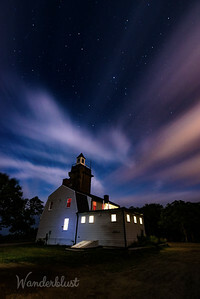 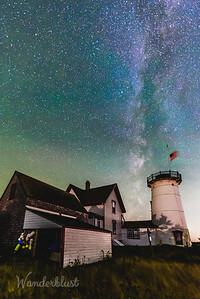 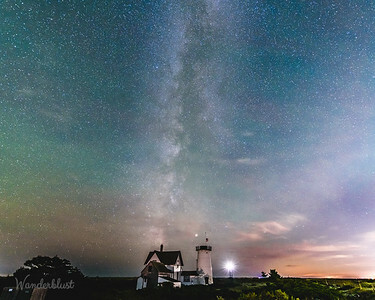 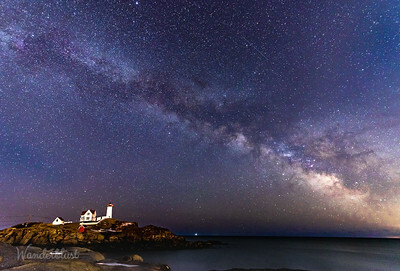 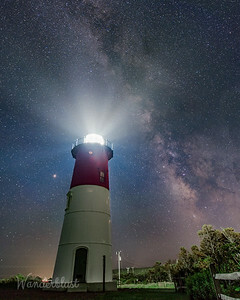 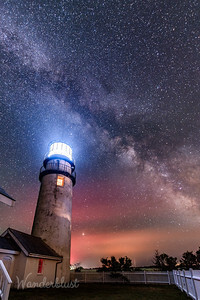 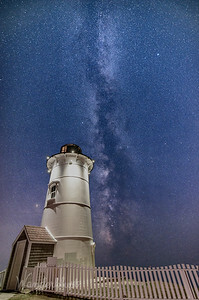 Milky Way over Highland Lighthouse in Truro, MA. 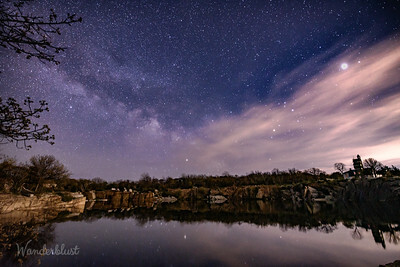 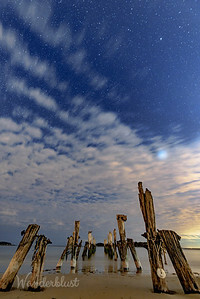 Milky Way reflecting off of the quarry at Halibut Point State reservation. 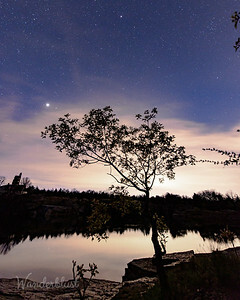 Nighttime descends on Halibut Point Reservation. 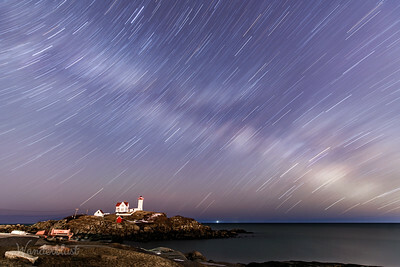 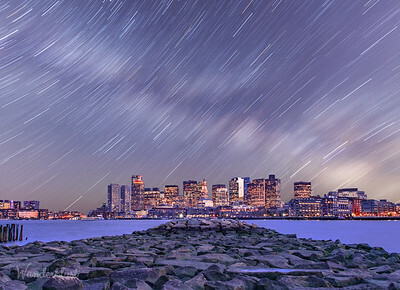 Composite of star trails (taken from Nubble Lighthouse) with the Boston skyline as seen from East Boston.